Although I prefer to edit video on a desk top, sometimes it’s helpful to use video editing apps on your iPhone, iPad, or Android devices! On this page, you’ll find some of my posts and tutorials on video editing apps for mobile video editing. Curious how to edit videos on iPhone? I don’t typically edit videos on my iPhone… but lately, I’ve been doing more and more editing on my iPhone X (especially with Luma Fusion). While there are several video editing apps for the iPhone, there is one that really blows me away! 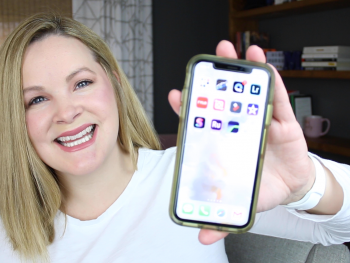 In this post (and YouTube video), I want to show you how easy it is to edit videos on your iPhone with a handful of editing apps, so if you’re wondering how to edit videos on iPhone, this is for you! Last week, I showed you how to use the Quik app that GoPro acquired (it used to be called Replay) that automatically edits video footage from your phone or your GoPro and it does it all right in the mobile app on your phone. 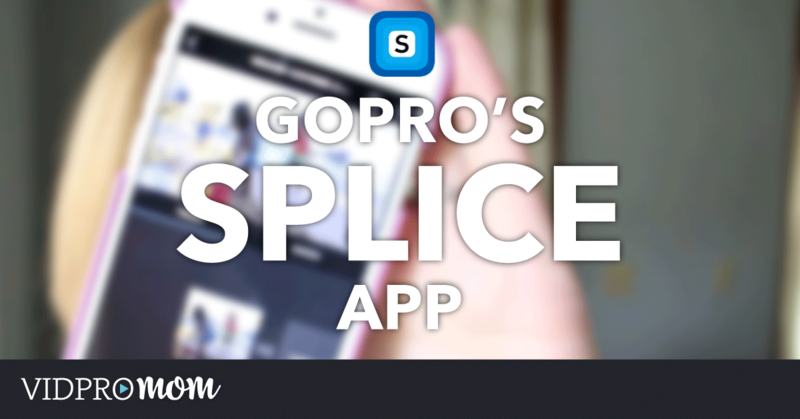 Splice is a little bit different… actually, it’s A LOT different because you have complete control over the editing of your footage. GoPro introduced their new “mobile creative suite” recently, which consists of two apps that they recently acquired. The new GoPro Quik app (formerly called Replay) automatically turns your photos and clips into fully-edited, fun to watch movies with music, transitions, and graphics… all on your iPhone or Android device.